Studies show that reading blocks of text is one of the least efficient methods of transferring knowledge especially with a diverse workforce. With this in mind, the fact that most quality systems are focused on written procedures is an issue. The existence of modern video tools means that it is easy to create visual work instructions. 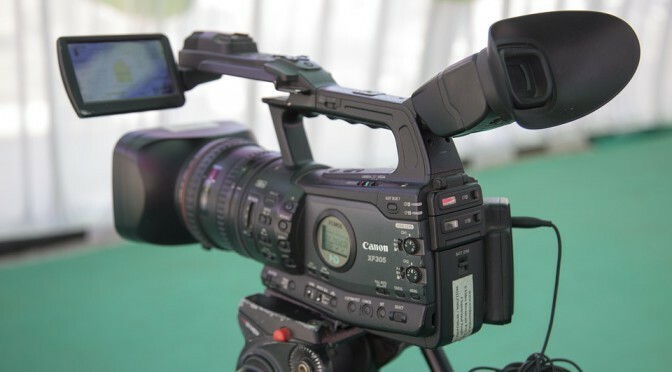 QSG can help your company produce, film, and edit training and work instruction videos for all of your training needs. New employees requiring OJT or classroom training will benefit from established and effective training methods. Organization knowledge will be preserved by capturing best practices and organizational knowledge from your existing employees. Everyone can keep up-to-date, and information from your retiring employees can effectively be passed on without having detailed work instructions that many people do not understand. Please watch our sample video below and contact us if you are interested! Thank you for your interest in QSG Training Videos.